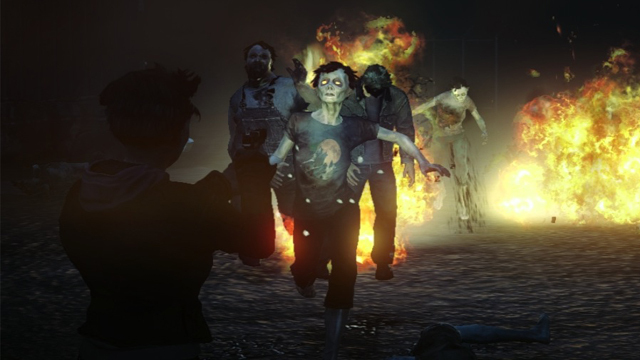 State Of Decay Breaks XBL Sales Record. On June 5th the Open-World Zombie survival RPG, State of Decay was released for the Xbox 360. And in just two weeks has sold over half a million digital copies. Breaking the record and becoming the fastest selling original Xbox Live Arcade title of all time, as reported by Microsoft’s Xbox Wire Website. Undead Labs also announced that a new “sandbox” style mode will be released as free DLC for the record breaker. For those who just want the zombie mayhem and destruction , without the pesky story related missions getting in the way. A PC version that will be available through Steam has been confirmed. Though just like the 360 DLC, no release date has been set. It looks like i’ll have to give in and dish out the MSP for this highly praised zombie RPG. If you’d like to download the free trial or purchase the full game for 1600 MSP click here. View the stunning trailer below. ← Killer Instinct’s Free-to-Play Concept Explained.